Handmade ceramic plates for breakfast or dinner kit! 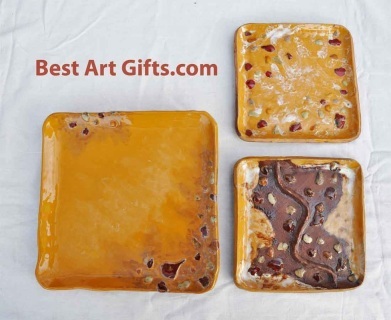 One big and two middle size plates. 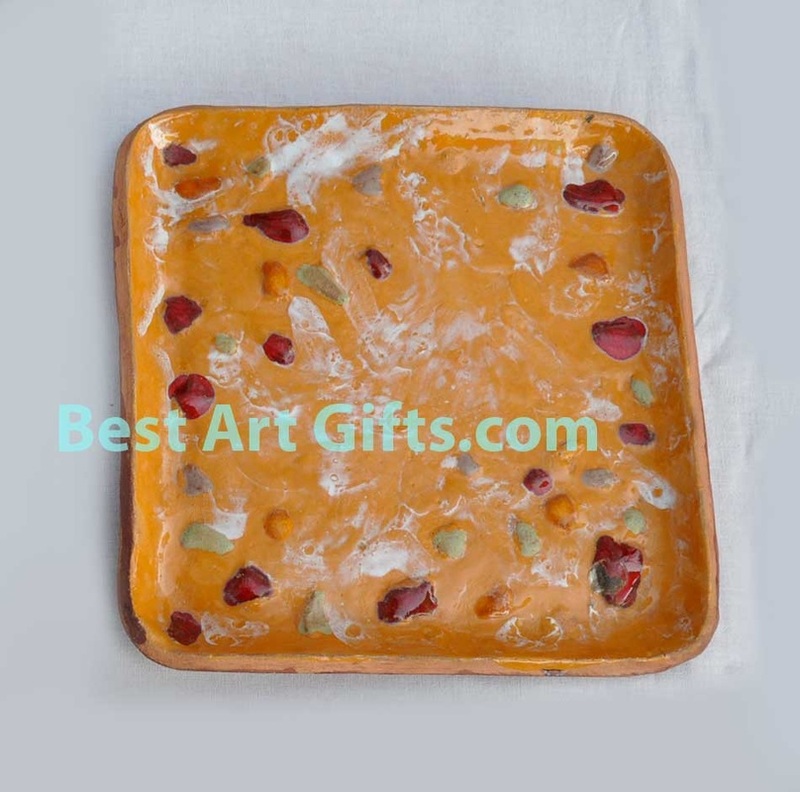 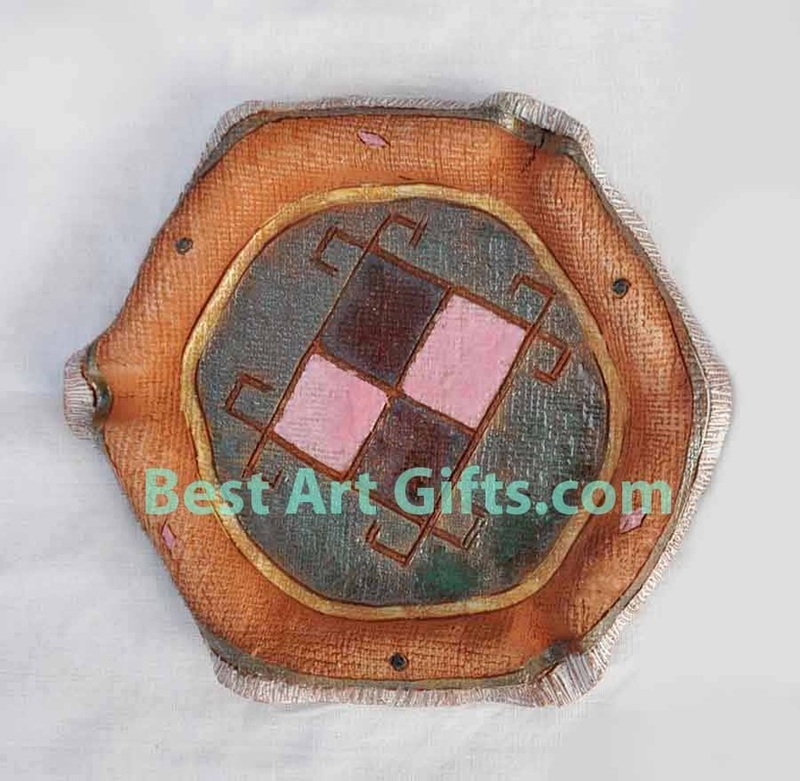 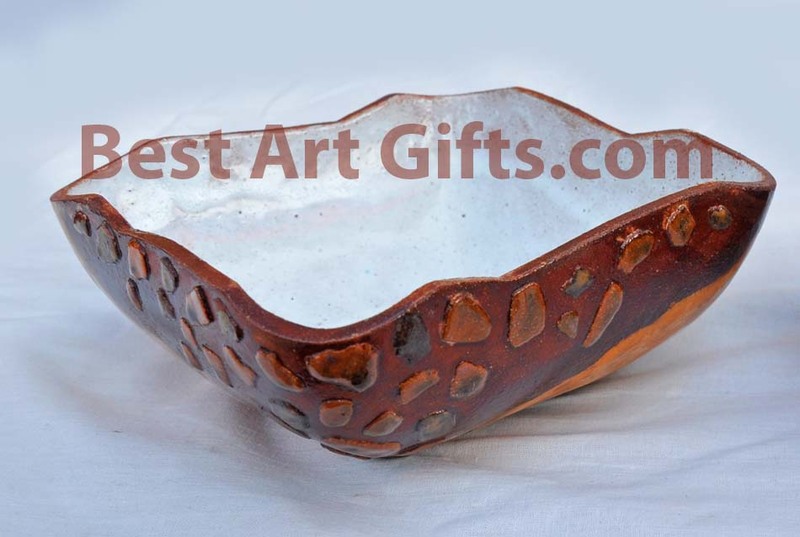 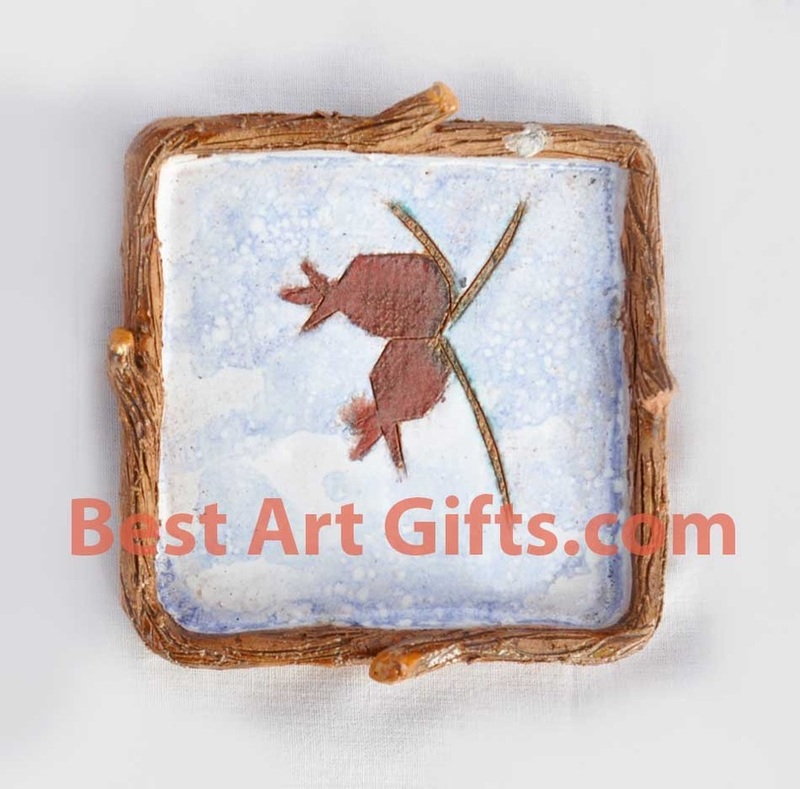 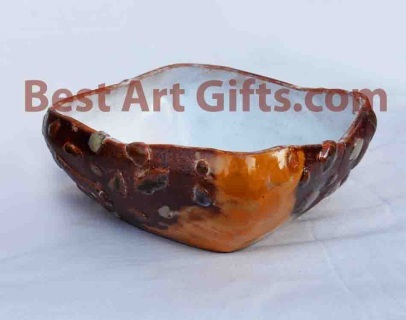 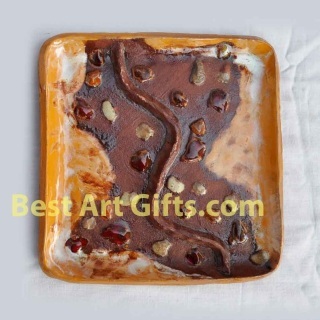 Very original and exclusive, also for everyday use ceramic plates, what can be The Best Art Gifts for you. 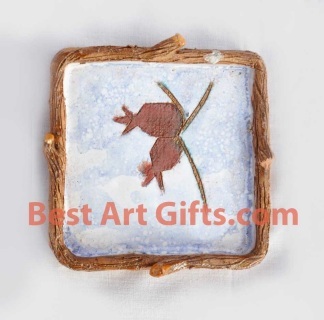 You can order and this kit, or separate pieces of this kit below..
Amazing and best art gifts for everyone. Beautiful gifts for any holiday. Original plates for many kind of use. 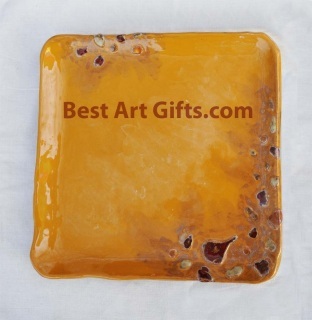 Original deep plates for many kind of use.